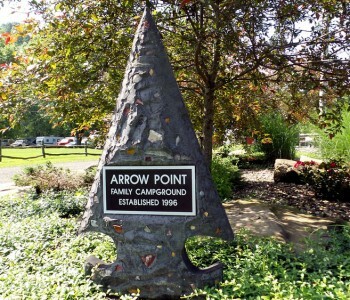 Arrow Point Campground, situated on the banks of the scenic Mohican River, welcomes you to relax and enjoy the peaceful tranquility of our facilities. 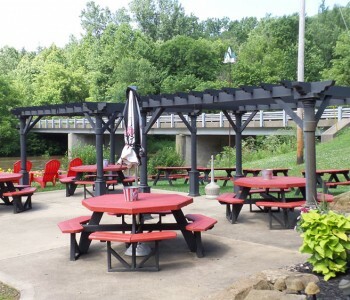 We have 34 acres of riverfront and inland campsites for recreational vehicles. 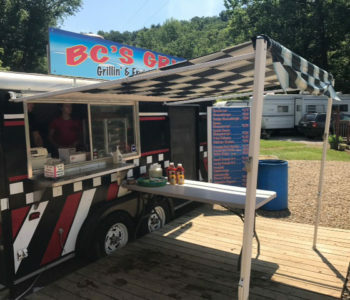 Our smallest site is 25′ x 50′. 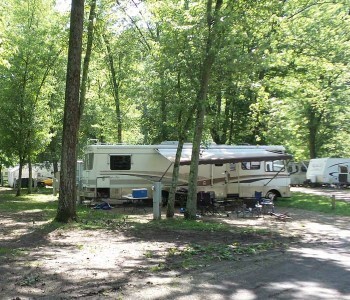 We are a family owned business striving to provide a safe, clean and quiet campground for all to enjoy.